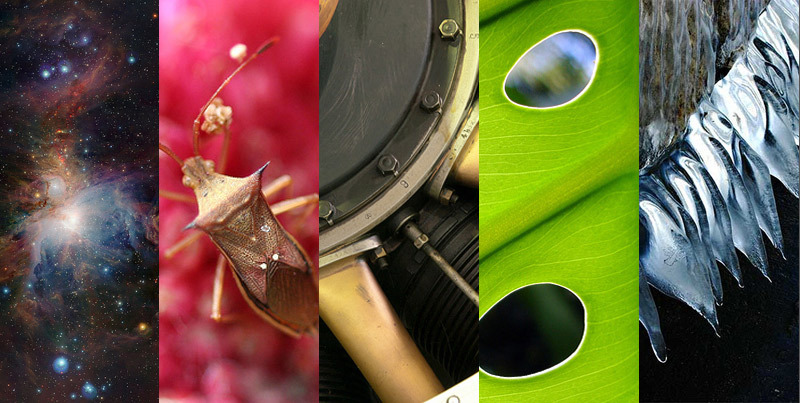 Sometimes even the smallest discoveries can be a big deal. Like the Thomas Barclay and his team at the NASA Ames Research Center using the Kepler space telescope to uncover Kepler-37b, the tiniest exoplanet ever discovered. 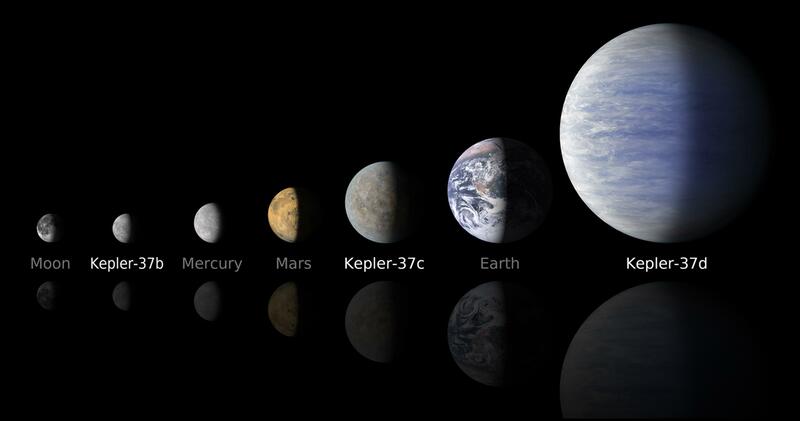 The planet is only slightly larger than our moon and orbits the yellow dwarf Kepler-37, about 215 light years away. So what makes a tiny spherical space rock an important discovery? The fact that it was discovered at all. About four years ago finding exoplanets was an experimental endeavor at best, but now astronomers’ tactics are becoming more refined. Luckily, Kepler-37 makes an excellent star for identifying the planets in its solar system. It’s a relatively calm star, about three quarters the size of our sun, with few solar flares or storms that cause variations in the light astronomers detect on Earth. Whenever an orbiting planet passes in front of it, the reduction in light is clearer and more consistent, and since astronomers use the amount of light deflected to determine the size of the planets, consistency is a helpful attribute. While a nice, calm star makes for a good sun for supporting life on surrounding planets, all of Kepler’s orbiters aren’t prime candidates. Kepler-37c and its pals Kepler 37-b and Kepler 37-d are too close to their star and too hot to likely allow life to thrive… at least life as we know it.